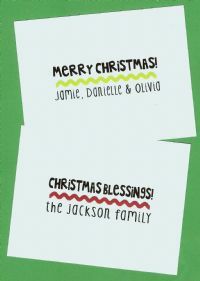 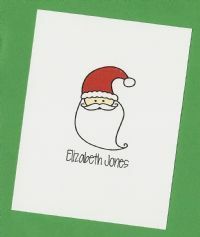 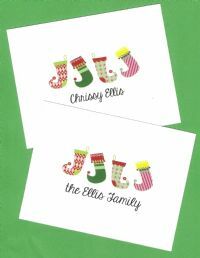 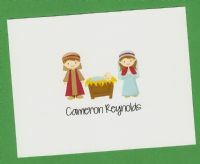 Christmas folded notes are just perfect for thank you notes or just a friendly note to a family member or friends. 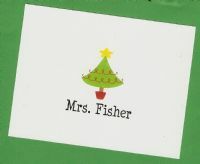 Great gift for teachers, baby sitters, secret pal gifts or a special treat for yourself. 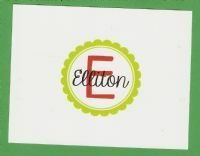 Sold in a set of 10 notes and envelopes.